Not only does the dried and crystallized ginger taste great in these quick-and-easy muffins, but they’re also an excellent anti-inflammatory, helping to ease arthritis pain. Preheat oven to 400°F. 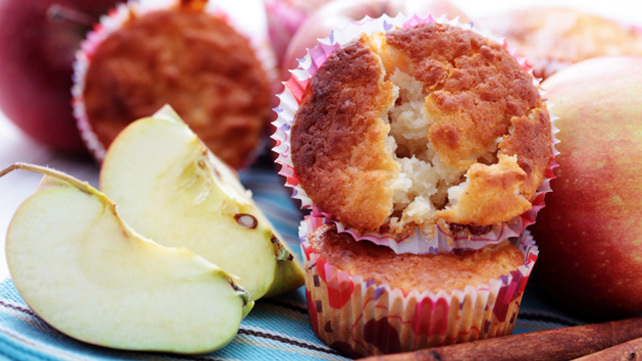 Lightly grease a 12 cup muffin pan or use paper liners. In a medium-sized bowl, whisk together first six ingredients. In a large bowl, combine milk and next four ingredients. Stir in flour mixture just until incorporated. Fill muffin cups ⅔ full. Bake at 400°F for 15 to 20 minutes or until a toothpick inserted into the center comes out clean.